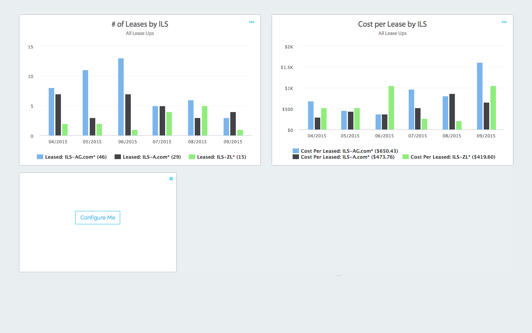 We make it simple for your organization to run dashboards. 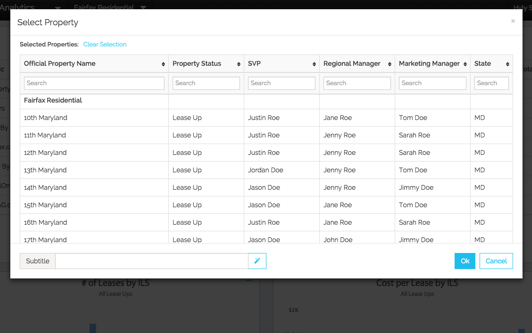 A team of “power users” standardize and build dashboards for everyone in the organization. This allows anyone in the organization to run reports that are most useful for their work. 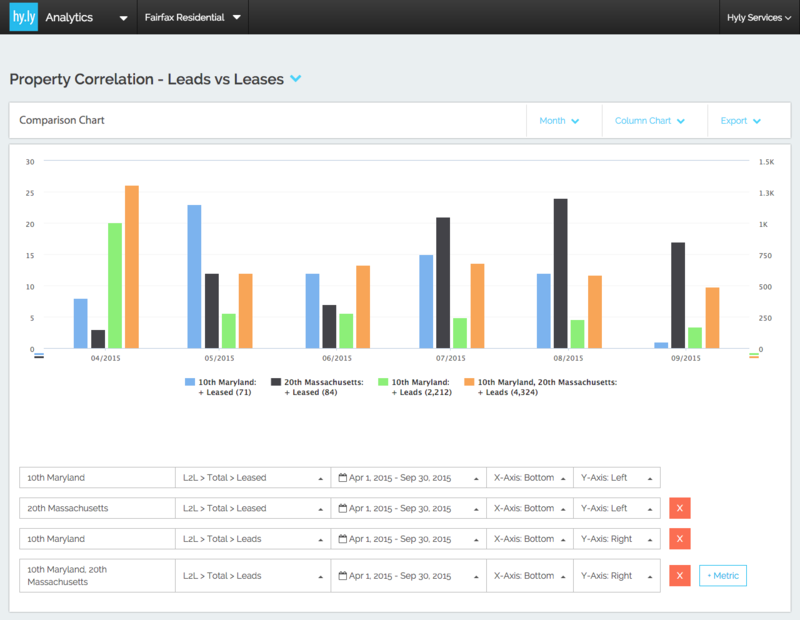 Customize dashboards to simplify and standardize metrics. 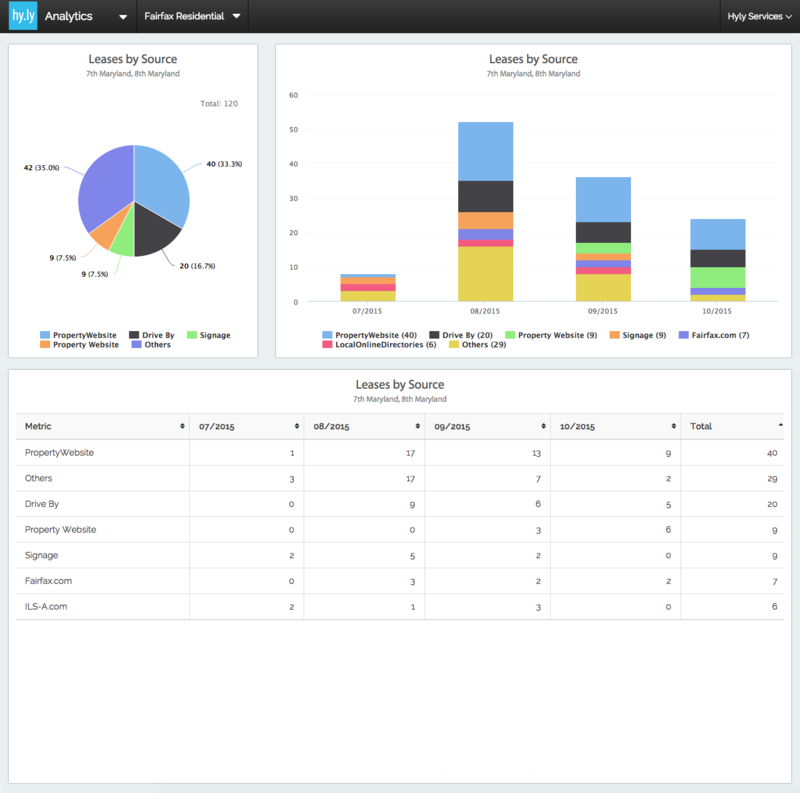 Create dashboards for every level of the organization. Make it easy for everyone to run standard reports daily, weekly, monthly, quarterly or yearly.